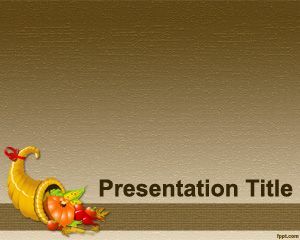 If you are looking for a Thanksgiving PowerPoint template then finally this is your target page. 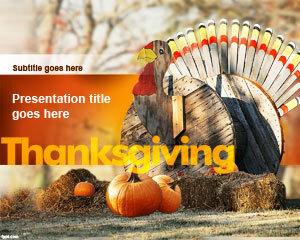 Here you can download a free thanksgiving template for PowerPoint to celebrate Thanksgiving. 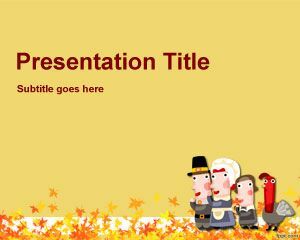 The colorful template contains a yellow background and leaves in the bottom side. 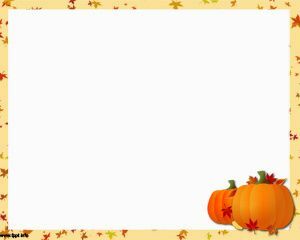 The template is nice and elegant, and free, too. 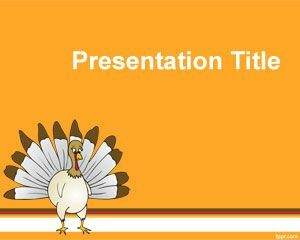 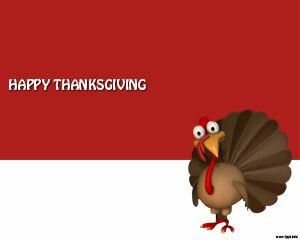 You can download the free Thanksgiving template from this page or browse other Thanksgiving Holiday Templates for PowerPoint that we created to celebrate this day.